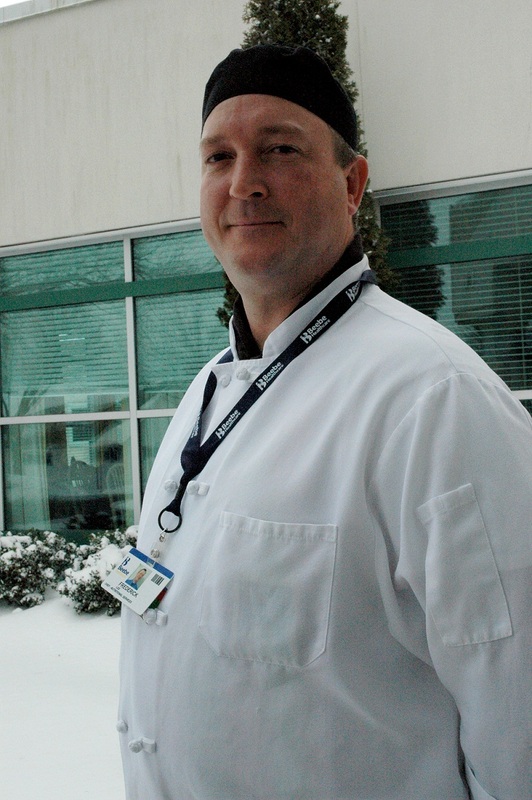 Beebe Healthcare proudly introduces Chef Frederick Lee, the new executive chef at the Medical Center in Lewes. Chef Lee has been in the Food Service industry for more than 30 years. He was formally trained at the California Culinary Academy. His career in healthcare began in the late 1990s on the University of California – San Diego campus at Thornton Hospital. While at Holy Redeemer Medical Center located in Meadowbrook, Pennsylvania, he competed with fellow healthcare chefs to develop an entrée with sides that would meet stringent health criteria. His recipes were selected by the judges, and he was awarded a trip to Mexico and Brussels as an international guest chef. Since then, Chef Lee has worked for other healthcare organizations and large-scale food service companies. At Beebe Healthcare, he hopes to serve as a hands-on educator for Nutritional Services, as well as improving all aspects of food service, from patient care, team member meals and catering events. He will also work to create heart healthy options following the Dr. Dean Ornish Program for Reversing Heart Disease guidelines. Beebe Healthcare is proud to be bringing the Dr. Dean Ornish Program to Sussex County this year. “I am happy to be here and excited to create meals at Beebe,” said Chef Lee. Chef Lee resides locally with his wife Sandra and four children. He enjoys crabbing, fishing, gardening, making BBQ, and spending time with his family.